Serving Your Seed & Soil Fertility Needs Since 1995! Perennial Ryegrass is the most widely grown cool season forage grass in the world. In the past, perennial ryegrass use in North America was limited because existing varieties were only adapted to regions with mild climates. 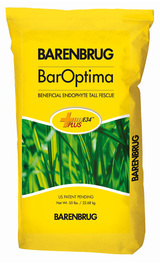 In the last few years, Barenbrug has successfully introduced more productive and more persistent varieties into North America. Mara is a new variety bred in continental Europe (Romania). 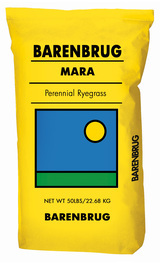 Mara is the most winter-hardy perennial ryegrass Barenbrug offers. It is the main component of BG-34, BG-23, and is in other Barenbrug mixtures.